This past weekend was an exciting one! We were honored to host our very first event at the Mall of America rotunda that featured the infamous YouTube guru MakeupbyTiffanyD for the launch of her new makeup palette created in partnership with Sigma. Keep reading to get the juicy recap details! While attendees were able to get the palette before anyone else, Tiffany announced that the official launch date will be Nov. 26 and people will be able to purchase the palette from the Sigma website then. 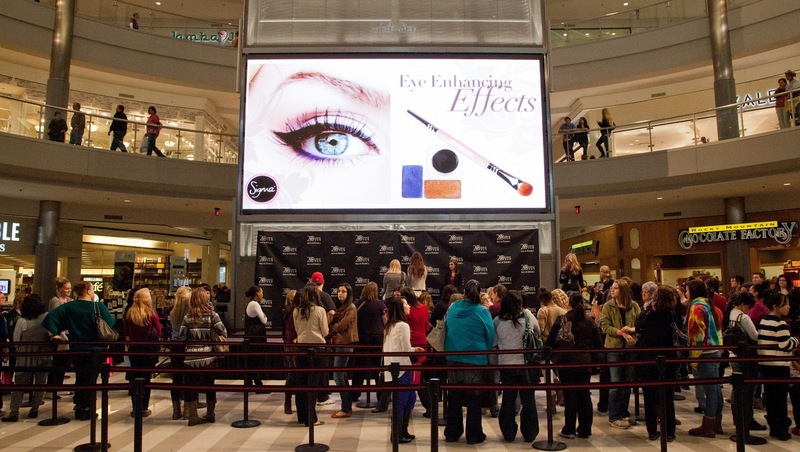 The event brought 225 event attendees that came from near and far. 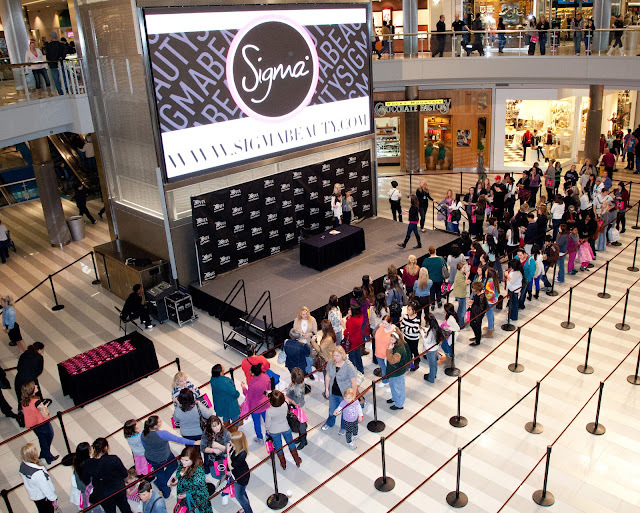 Each attendee received a free Sigma gift bag containing an E25 mini brush, an E05 brush, a mini eye shadow sample and a Sigma fall catalogue. Fans showed their love for Tiffany in a variety of ways – some camped out hours before the event, some drew pictures, and some even brought dog treats for Tiffany’s dog, Waylon (often seen in many of her videos and her Instagram posts). Even though the event only went until 3:00 pm, Tiffany stayed well past that time to make sure to meet with all of her fans and take photos with them and sign palettes. 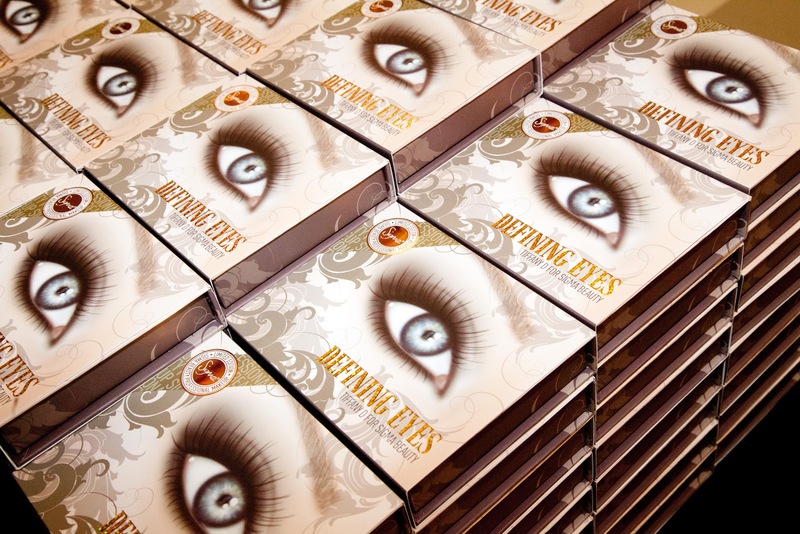 Many of the event attendees were extremely excited to be the first to purchase the new Defining Eyes Palette and the event was an overall success! What are your thoughts on this one of a kind palette? Are you planning on purchasing it when it becomes available? I'm looking forward to see this palette! Holy Moly! I really wish I could've attended the event, but bc of a matter of distance (lol) I'm a brazilian, who lives in Brasil, couldnt be there. :P I am a huge fan of Sigma (I own lots of products) and Tiffany D. For these reasons I sure will purshase the palette! I am really excited!!! Me too!!! I wanna know more about this palette!! yes,I am waiting for it! I'm planning on basically stalking Sigma's website to make sure I get mine ordered. I have to get this palette!! It looks beautiful and I just love Tiffany. Very proud of what she's accomplished at such a young age.